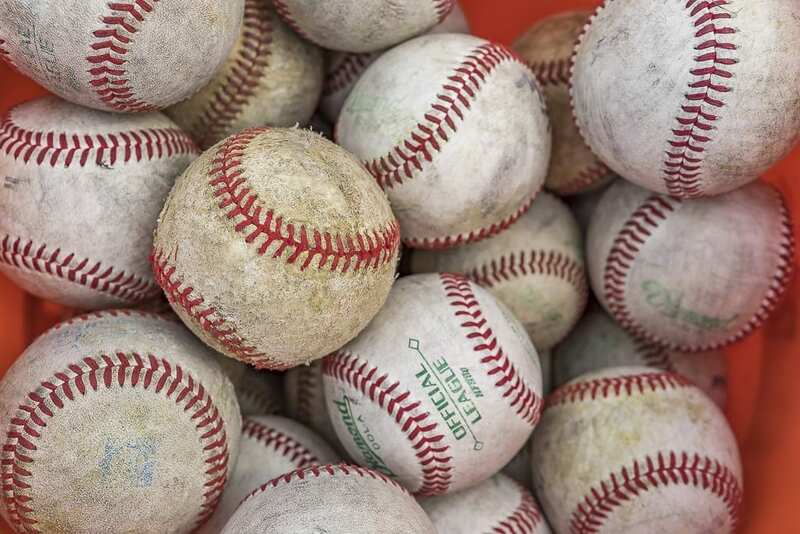 The Hanson Cossman Memorial Baseball Tournament, hosted by Showtime Baseball and featuring teams from all over the West begins today and runs through Sunday at various locations. The host team, Showtime Baseball, will take on Gunderson Baseball Academy at 6 p.m. today at Battle Ground High School. Northwest Futures, a team based in Oregon but with some Clark County athletes, takes on Line Drive, a team based in Clark County, at 3 p.m. today at Battle Ground. The Vancouver Mavericks will open at 3 p.m. today, playing the Northwest Stars at Clackamas Community College in Oregon. In all, there are 24 18-and-under teams from California, Oregon, Washington, Idaho, Montana, and Canada, and the tournament uses four sites: Battle Ground, Clackamas, Concordia in Portland, and the University of Portland. Teams will compete in five pool-play games through Saturday with bracket play for the championship to be held Sunday at the University of Portland. For a full list of teams and schedule, go to showtimebaseball.com and find the link at the top for Hanson Cossman. “There’s some great matchups if you know anybody who wants to watch some great baseball,” said Billy Hayes of Showtime. The mission of the tournament is to bring the local community together to honor the memory of past players and coaches through acts of kindness and generosity. Some of the funds from this tournament support local families in need.